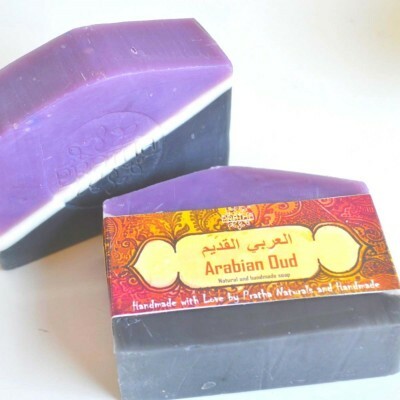 The extraordinary Oud soap was only reserved for the ruling families in the Middle East.Indulge your skin in this royal luxury. With its amazing oriental smell it sends greetings from thousand and one nights. Oud (agarwood) is an extremely rare and precious wood from Asia.